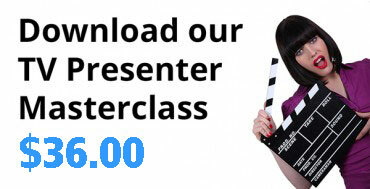 A fully inclusive training course giving you everything you need to get started as a TV presenter and video marketing host. 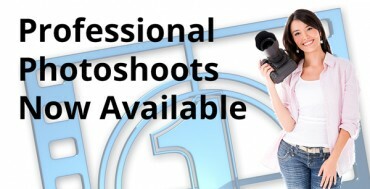 The course is conducted 3 days in our studio and one day on location. 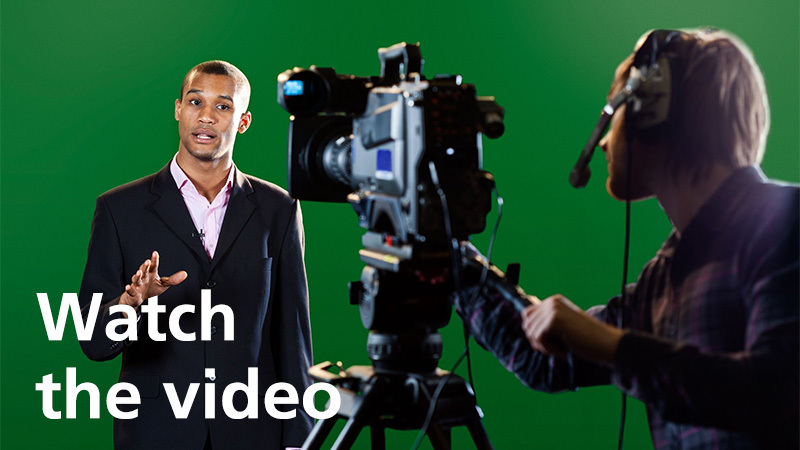 It includes autocue, interviewing, multi camera, talkback, live and location work, script writing and the possibility to have your own professionally edited HD showreel and a comprehensive module on how to get work after the course. Courses run in Sydney from 10.00am to 5.30pm Monday to Friday based at Fox Studios, Moore Park and One week each month in either Brisbane or Melbourne. Places are limited to enable individual attention so book your 4 Day course now by clicking the link below;.